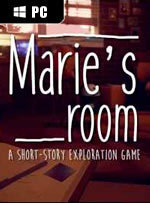 Marie's Room is a short-story exploration game about an unconventional friendship between two classmates, told through memories. 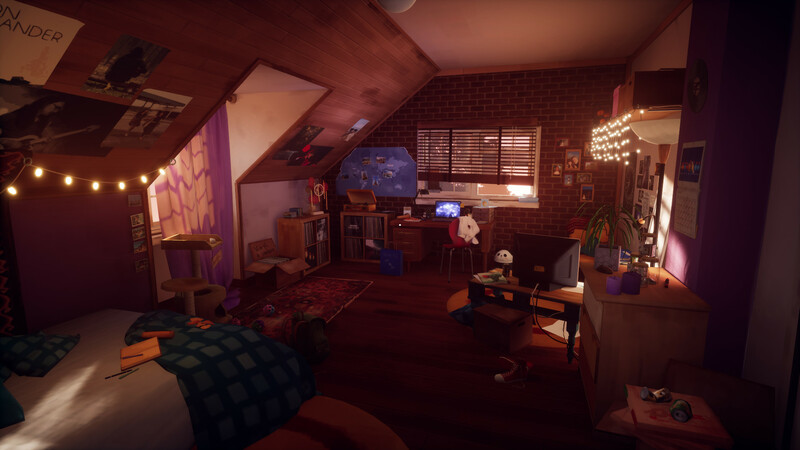 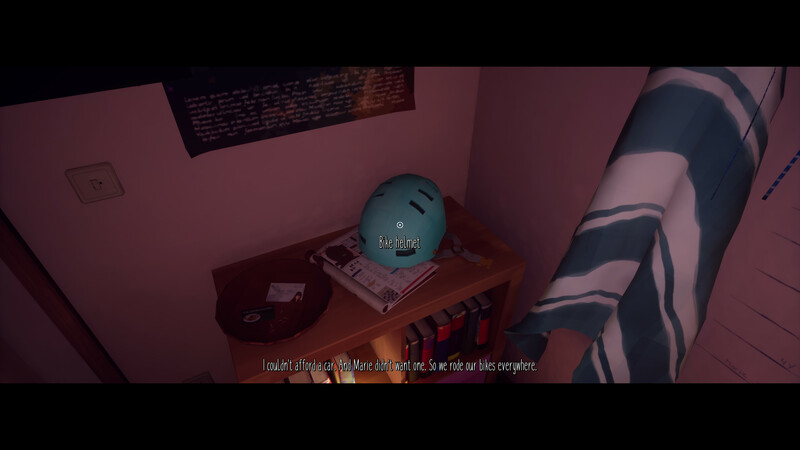 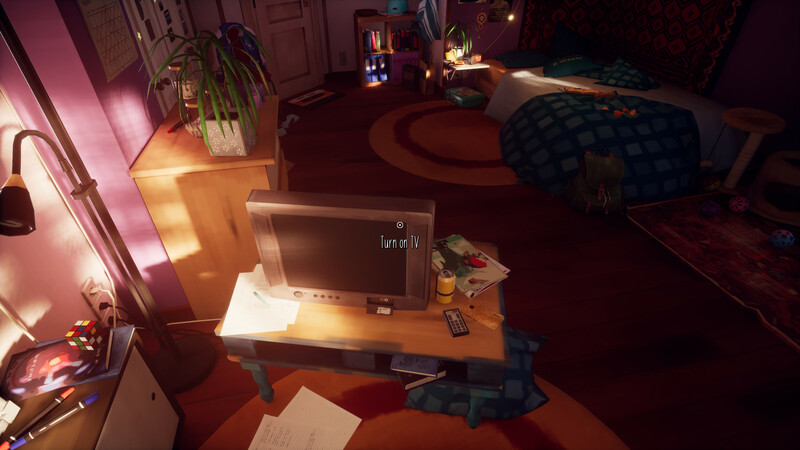 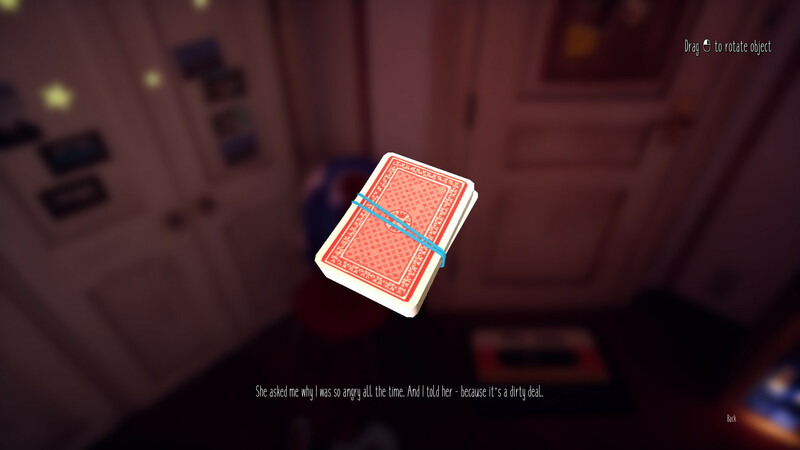 You play as Kelsey, remembering Marie's room as it was 20 years ago. 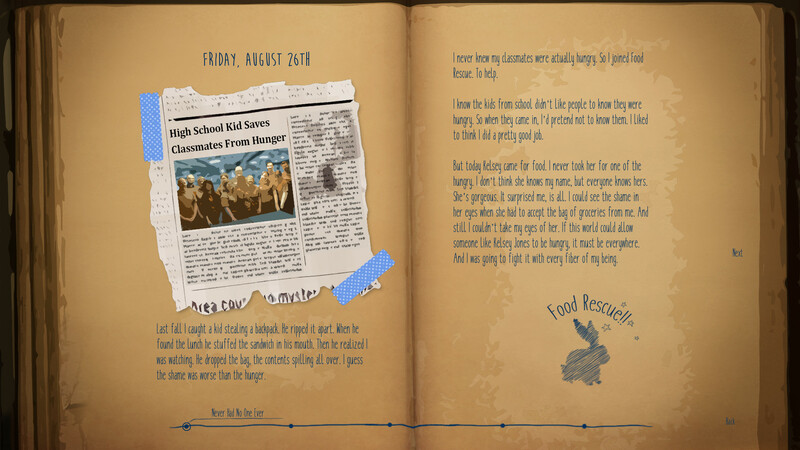 What happened to Marie and Kelsey all those years ago?